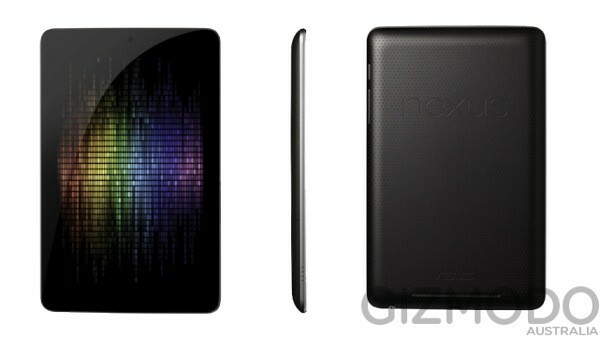 Tech and rest: Google Nexus tablet has just shown its face? Google IO is just a couple of days away and GIZMODO has got a leaked image of the upcoming (most probably) tablet. It is anticipated to be revealed in Google IO. This can just be a render but some aesthetics suggest it can just be the next tablet form Google stable. Spec rumors are that it might have 1280x800 IPS Lcd and will come in two price options 199$ for 8gb storage and 249$ for 16gb. Powering the tablet will be Tegra3 from nvidia. If this rumor is true and the tablet is as seen in the render it will not have a back camera as it is not visible in the render. But is a back facing camera needed at all in a tablet? We will leave that question to you. It will have a front facing camera. Recently Microsoft announced surface and it seems Google is targeting completely different crowd.